Hi friends! 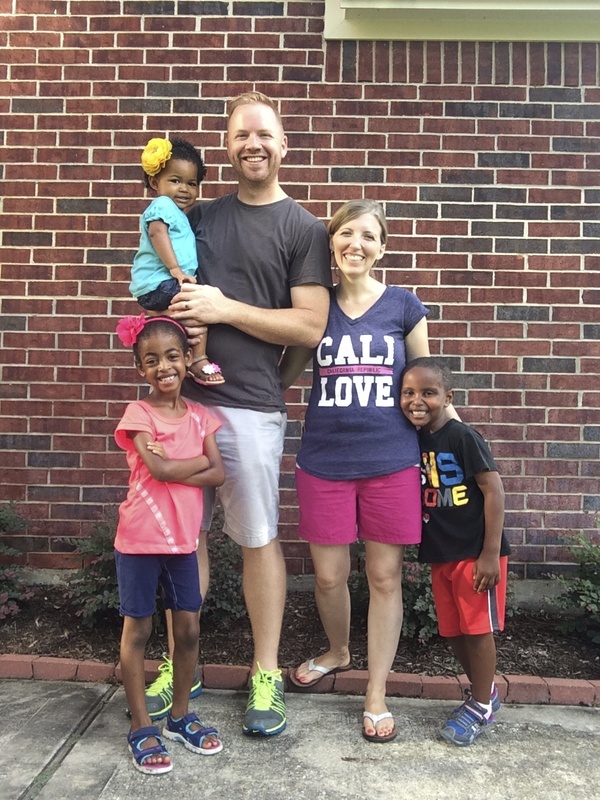 We wanted to share a quick update about our adoption process since many of you have prayed and given to our matching grant (which ended back in April). The short story is that we're waiting. When there's a birth mother that's ready to choose a family for her child, our agency sends us an email with information about her social and medical history, the baby's due date and gender, any possible legal issues, etc., and we let them know if we'd like our profile to be shown to her or not. We've been open to be shown to any birth mother that we're able to. A birth mother is shown 10 family profiles at a time. 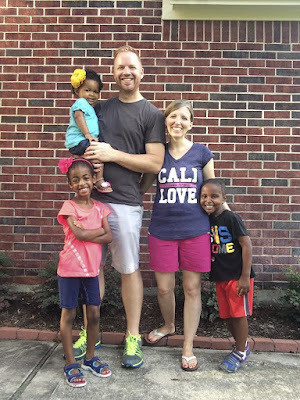 If more than 10 families express an interest in being shown to a particular birth mom, the agency tries to show her 10 families that have been waiting the longest and best meet any criteria that she has expressed are important to her. Right now, we've gone almost 8 weeks without receiving an email about a birth mother. That makes me a little sad since our agency works with Christian crisis pregnancy centers in 7 states. I'm hopeful that these agencies are supporting the women to parent in such an excellent way that adoption is not a needed option for them. But still, knowing how rampant abortion is in our country, it's sad that we are waiting so long to welcome a much desired child into our family. So far, we think our profile has been shown to one birth mother since April. Ultimately though, we know that God is sovereign. He is orchestrating every detail of the timing of this. We know that He will do what is right in His perfect timing. So we are waiting on Him and enjoying the three wonderful children that He has already blessed us with!